Special education challenges all schools in America. In every state, some students with special needs may feel underserved, while teachers and special education administrators say their hands are tied by funding, red tape, and fear of litigation. Federal laws and guidelines, like the 1975’s IDEA law, are meant to serve to protect students with special needs, but some experts contend that the laws are actually doing a disservice to them and to all students, parents, and teachers. In her new and groundbreaking book, Special Education 2.0: Breaking Taboos to Build a New Special Education Law, attorney, author, and expert Miriam Kurtzig Freedman argues that lawmakers need to move beyond attempts to merely “tweak” the IDEA law and accept that it needs to be drastically rewritten. “I am saying that this law cannot be fixed,” Freedman said. “It is broken. 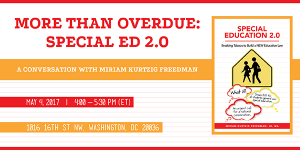 We need a new model, a 2.0!” Freedman says her book is an urgent call for a national conversation to gather people who support and treasure public education, who see that special education needs a systemic overhaul, and who are willing to explore possibilities with others. Freedman proposes Five Directions for a new law. In the second direction, Freedman touches on her views to improve education by early intervention, including at home with parents, especially for at-risk students. Freedman says that, far too often, students with special needs who are in general classrooms are not identified as needing special education services until they fall behind, in what she calls a “wait to fail model.” As well, she proposes that we study the possibility of dividing the special education student community in two. 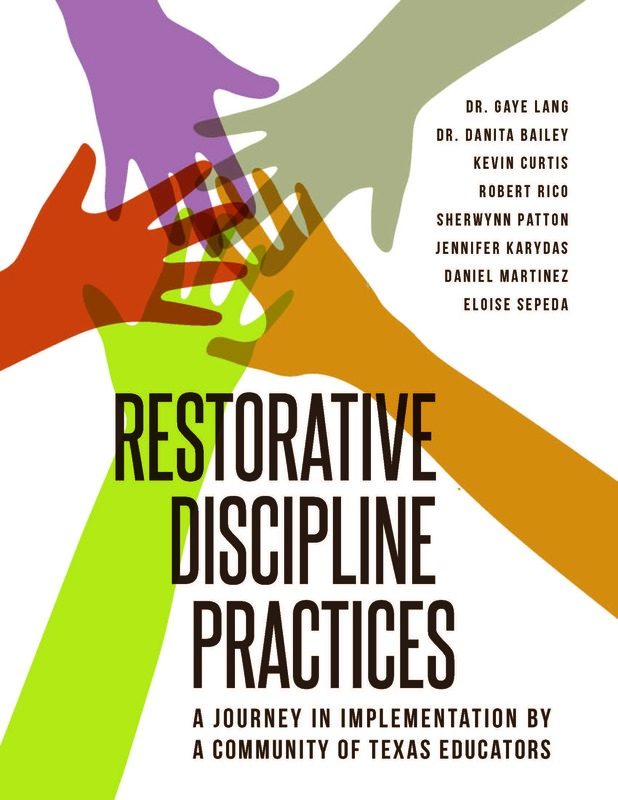 Freedman presents a model for every adult in a child’s life – parents and educators – to become cognizant of and empowered in their unique role in the education of a child, firmly contending that education is not just the role of the schools. Under the current model, Freedman argues that general educators spend a disproportionate amount of time on issues related to special education students. She argues for a new system that would allow educators to focus primarily on educating all students, including students with disabilities. Among her most radical proposals is this: For most students with disabilities who have mild or moderate needs and who participate in general education classrooms, the existing entitlement should end. This direction is simple, and one Freedman says is often overlooked. She believes educators, parents, and lawmakers need to celebrate the accomplishments that have been made so far in understanding special education and how to better serve students across the board. Miriam Kurtzig Freedman is an attorney, author, and special education expert. Her new book Special Education 2.0 is available for purchase at Ed311.